Today is the deadline for PM Theresa May to present a revised EU withdrawal agreement to the Commons, following the overwhelming defeat of her deal last week. 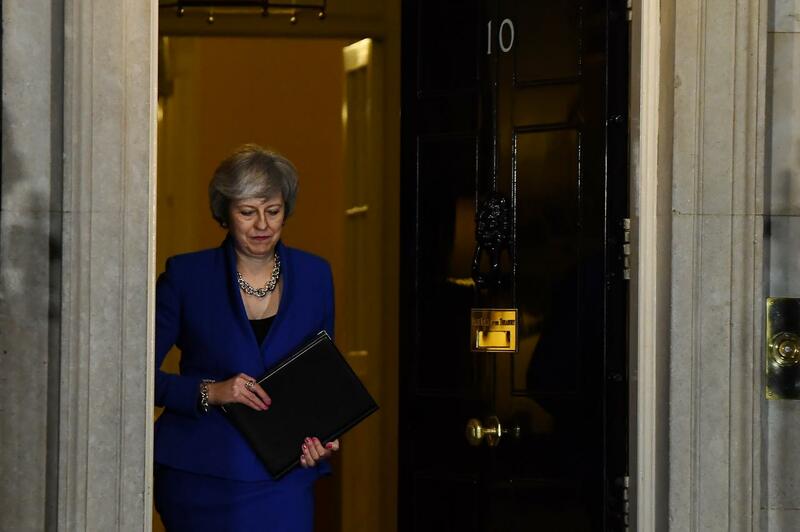 The vote comes just days after the PM survived a no-confidence motion from the Labour Party that was aimed at triggering a general election. The PM is expected to maintain her position on the controversial Irish backstop provision and push the EU to make concessions, seeking a legally binding time-frame use on any of the backstop, the ability of the UK to withdraw unilaterally, or the guarantee of a EU-UK trade agreement. The EU is not expected to agree to any of these requests. Opposition Labour and the centre-left Liberal Democrats are expected to propose alternative plans this week that would keep the entire UK in a customs union, with the Liberal Democrats pushing for any agreement to now be put to the public in a second referendum. May’s coalition partners, the Northern Irish DUP, and her Conservative Party are expected to reiterate their opposition to any customs union for the UK and Northern Ireland. If May were to reconsider her opposition to the entire UK remaining within the customs union, the possibility of concessions from the EU would increase and also likely boost cross-party support. However, she is likely to stick to her ‘red lines’ opposing the matter to avoid a split amongst her Conservative Party. This raises the prospect of a second referendum being called or Brexit being cancelled altogether.